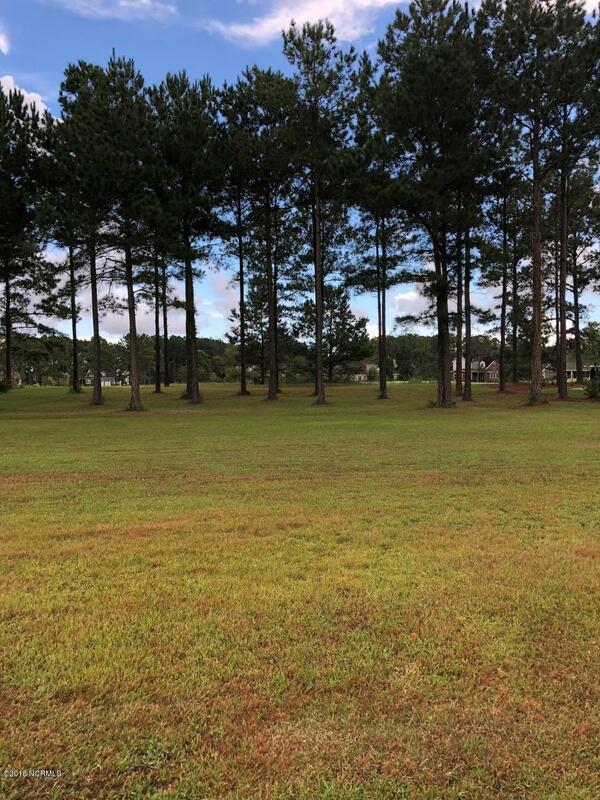 Take the time to walk this lot and imagine the home you design to be built in this gated community of Crow Creek. 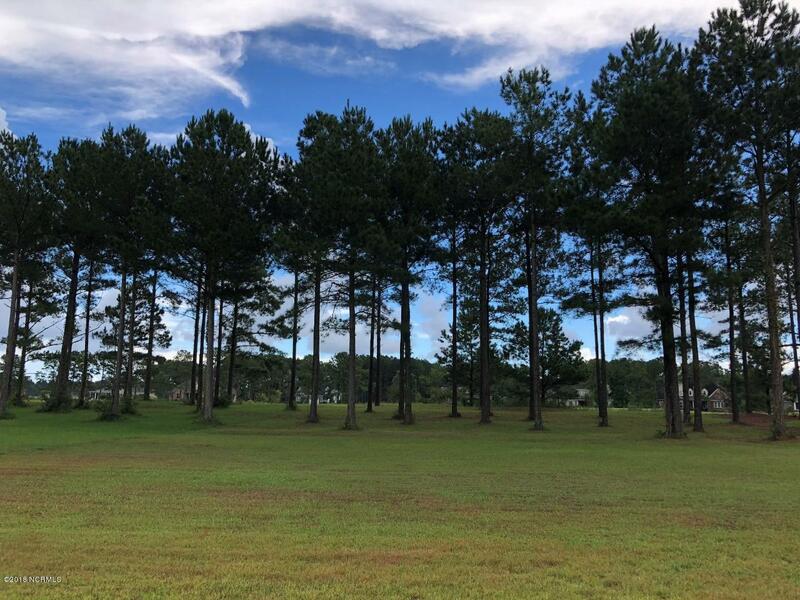 Overlooking the 7th hole of the Rick Robbins designed 18 hole golf course, this lot is priced to sell. 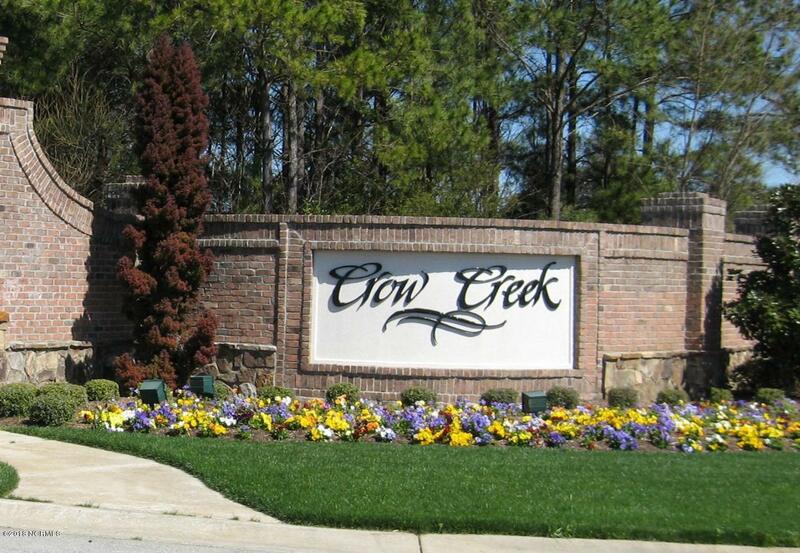 If you enjoy a pristine golf course with super greens, this is the place where you want to be. Golf fees are very affordable. If the beach is your desire, you can choose between Sunset Beach or Ocean Isle Beach since they are just miles away. 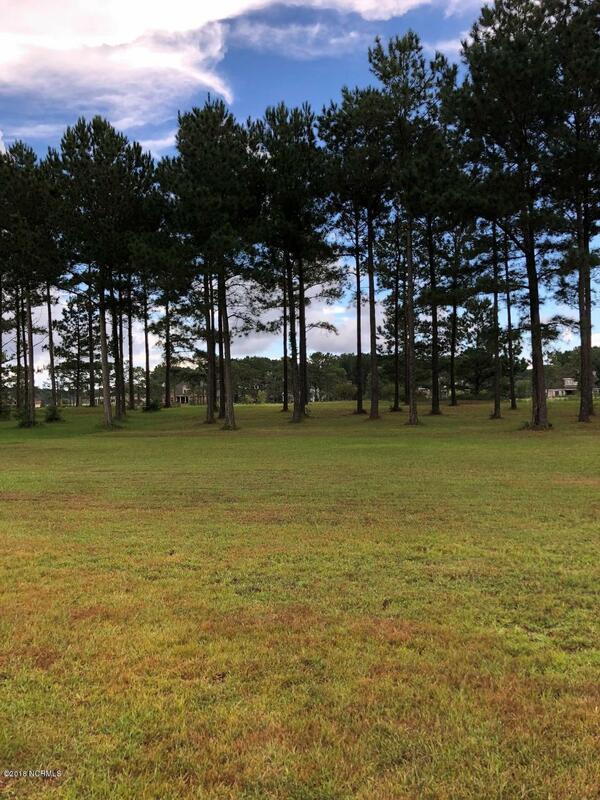 Amenities include a pool, tennis courts, clubhouse, spa, gym, and of course the golf course. The owner will include plans for a 2400+ square foot home personally designed by a local builder.